It’s no secret that I’m not the biggest fan of leather furniture – I’d choose the fabric option any day, purely because I find it more comfortable. However over the years I have worked in a number of furniture stores selling ALOT of leather, because it’s also no secret that many people DO love leather. I see many advantages in leather furniture, durability being one of the biggest. 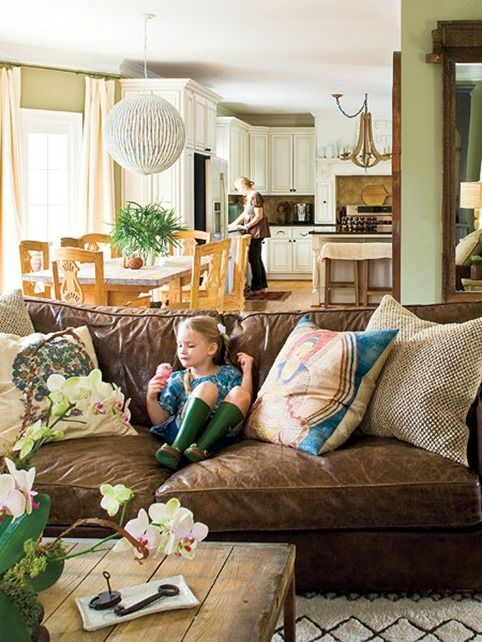 A leather sofa or dining chairs can last a lifetime, but the trick is to ensure that it’s cared for. Just like our own skin dries out and needs moisture, so does leather – the same goes for cleaning and for being out in the sun. 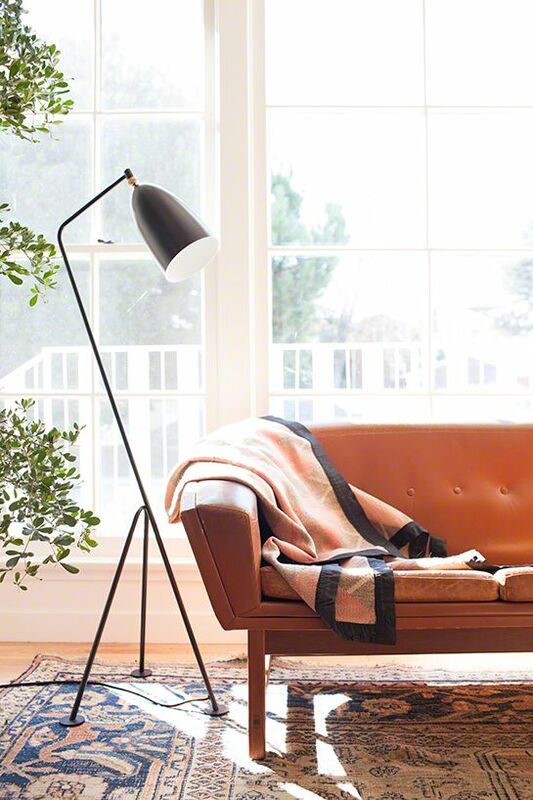 If you do have leather furniture, below are some tips for how to best care for it to ensure your investment pieces last as long as desired. 1. Keep out of direct Sunlight – Like any upholstery material, leather can fade to some degree if exposed to the sun so protect your furniture from sun and direct light. Keeping your sofa under a window, may look great but it’s getting the Sun’s harsh rays beaming down you may find over time parts of your sofa become discoloured. 2. When you’re vacuuming, run the soft, upholstery brush over the seats and crevices – Just like everywhere else in your home, bits of dirt, crumbs and other nasties can build up in the cracks and crevices. Every so often while your vacuuming pop on the upholstery brush and run the vacuum over your leather furniture too. 3. Clean up spills quickly – There’s been a number of times when my favourite leather handbag has been spoiled by water marks or worse, but I’ve learnt over time that if you get to those spills as quick as your feet can carry you they will be much easier to wipe away. Leaving spills, be it water of anything else for a prolonged amount of time can result in watermarks which are very difficult to remove later on. 4. Clean with the Seasons – There’s a couple of things I do at the start of each season, for example changing my toothbrush or cleaning out the fridge. 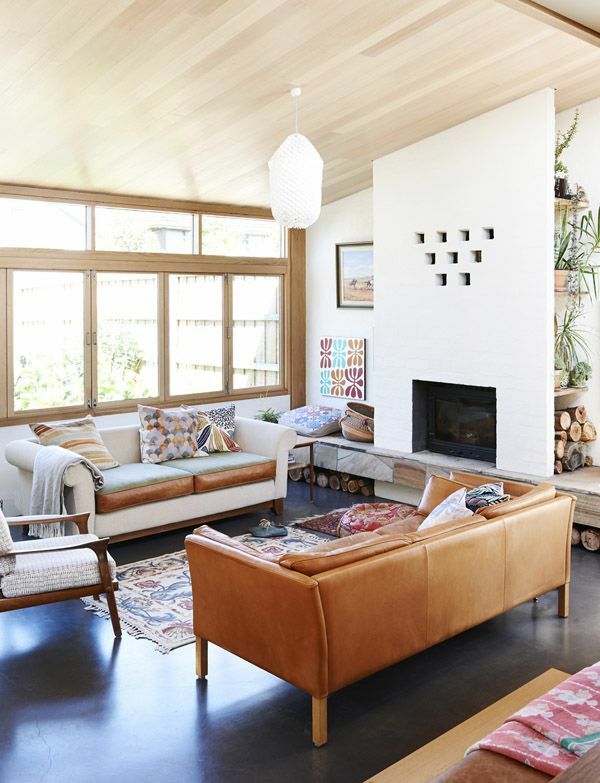 Making it a point to give your leather furniture a wipe down with a damp cloth at the turn of each season keeps you on track for ensuring you don’t get oil build-ups and that any grim in the leather grain can be cleaned away. Use a circular motion to wipe the leather and be sure to use either products that are specifically for your type of leather or just use water and a clean cloth. Also keep in mind if you have white leather to use a white cloth so the colour doesn’t transfer. 5. Moisturise – If you do nothing else do this this step. Once you’ve finished cleaning, ensure you condition or moisturise your leather furniture as well. I know for sure if I didn’t moisturise my face every night before bed, my skin would feel tight and dry. Leather doesn’t need conditioning daily, but it does need it at least a few times a year. This will ensure the hide doesn’t dry out or crack and is especially important if your furniture gets quite a bit of sunlight – which it shouldn’t because… well, refer to point 1.